Child Captain America Shield - 12"
Captain America Shield - 12"
No Captain America costume is complete without Cap's classic shield. 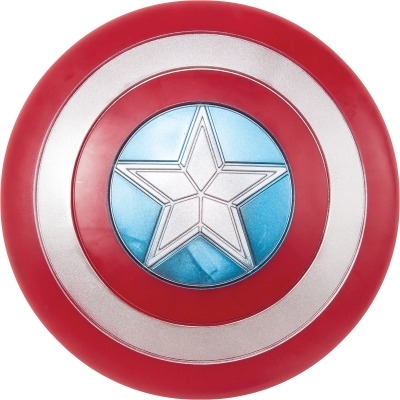 Watch your pint-sized Cap do Steve Rogers proud this Halloween with the officially licensed Child Captain America Shield. 12" diameter. Plastic.